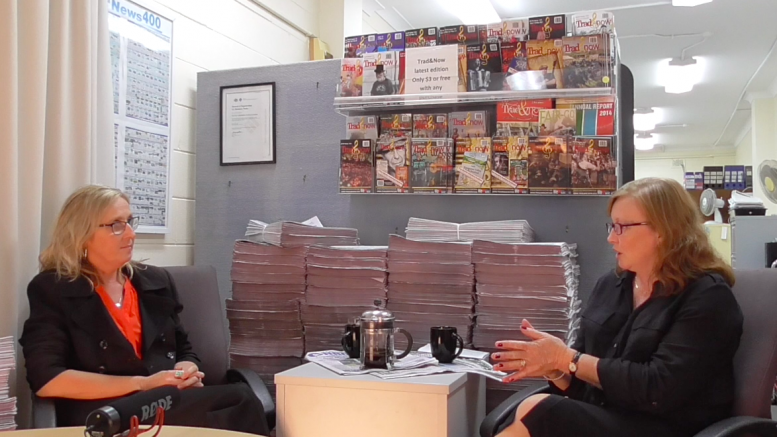 Newly elected Mayor of the Central Coast Jane Smith and her deputy Chris Holstein braved the spotlight on Friday, in revealing video interviews with Jackie Pearson. Jane talks of her first week in the hot seat, her commitment to community volunteering and touches on three controversial topics; the Mangrove Mountain landfill, the regional airport and the Kangy Angy rail facility. Chris talks of his support of the amalgamation process and why he returned to politics. The latest edition of our Video News series with councillors and commentators capture a side of our leaders that people rarely see. This live and unscripted session was filmed at our Gosford newsroom as part of our commitment to bring local leaders to our readers, in a new fashion. We think you’ll agree these deliberately low key conversations are a refreshing way to hear about our local characters and issues.